In this webinar, Farmer Veteran Fellowship Fund manager Rachel Petitt reviews the 2019 Fellowship application, and Chris Laughton from Farm Credit East presents on business planning. The webinar ends with a Q&A session. On Armed Forces Day, May 19, Tractor Supply Company honored 50 Farmer Veteran Fellowship Fund recipients at their local TSC store by presenting them with $1,000 gift cards during a nationwide shopping event. In total, Tractor Supply Company donated $50,000 in awards, providing Fellowship recipients the opportunity to purchase critical items needed to support their agricultural businesses. 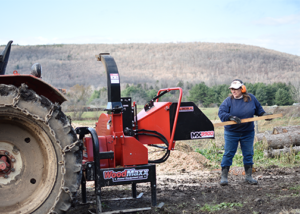 While on the verge of launching a new hay baling business, the Autrys found themselves in need of a new hay rake. Thanks to a timely Fellowship award funded by Newman’s Own Foundation, the Autrys are open for business. One hundred twenty-five veterans across the nation received a well-deserved boost to their farming businesses today as Farmer Veteran Coalition announced $300,000 in new awards through its Farmer Veteran Fellowship Fund. 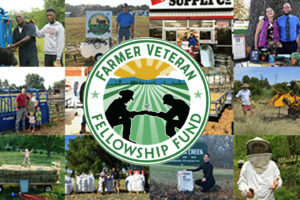 The Farmer Veteran Fellowship Fund provides direct assistance to veterans by awarding them grants to purchase items they have identified will make a crucial difference in the launch of their farm business. Since it was established in 2011, the Fellowship Fund has awarded $1.9 million to more than 500 veterans in the early stages of launching farm businesses. 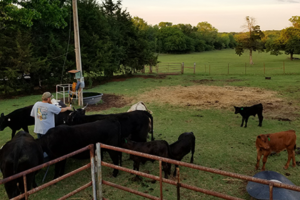 Grants range from $1,000 to $5,000 and common purchases include all-terrain vehicles, breeding livestock, bulk feed, fencing, tractor implements and walk-behind tractors. BRENTWOOD, Tenn., April 23, 2018 (GLOBE NEWSWIRE) — Tractor Supply Company will honor 50 veteran farmers nationwide during an Armed Forces Day shopping event Saturday, May 19 in partnership with Farmer Veteran Coalition (FVC). The rural retailer will donate $50,000 in awards through FVC’s Farmer Veteran Fellowship Fund, a grant program that offers assistance to veterans in the early stages of their farming operations, culminating in a one-day shopping event across the country. 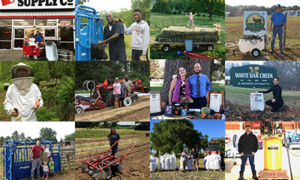 Returning for the eighth award cycle, Farmer Veteran Coalition is excited to announce the application for the 2018 Farmer Veteran Fellowship Fund will open February 1, 2018. The application will remain open for four weeks before closing on Thursday, March 1 at 5 p.m. PT. Military veterans turned farmers from around the country received a major boost today as Farmer Veteran Coalition announced $200,000 in new awards for the Farmer Veteran Fellowship Fund. Fifty farmer veterans representing all military branches and multiple service-eras were notified via email that they were awarded a 2017 Fellowship, bringing the total amount awarded in the program’s history to more than $1.5 million. 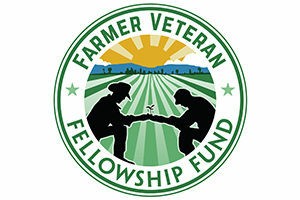 Established in 2011, the Farmer Veteran Fellowship Fund provides direct assistance to veterans who are in the early stages of their farming operations. 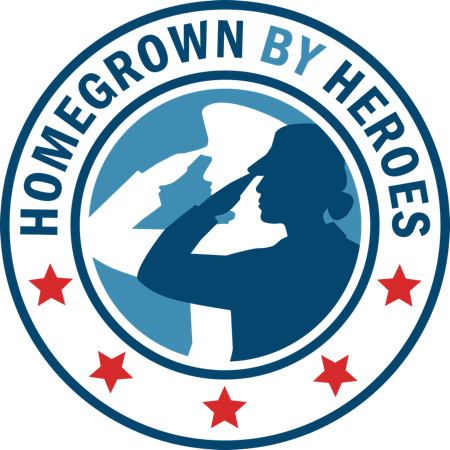 With awards ranging from $1,000 to $5,000, purchases are made to third-parties on behalf of the veteran for critical items such as breeding livestock, used tractors, greenhouses, irrigation systems and more. 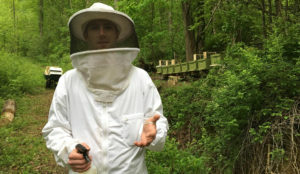 This year’s awards range from supplies to build a barn for Army veteran Michael Reynolds in Georgia to an egg washer for Air Force veteran Nathan Layton in Pennsylvania.